Public Procurement Policy for MSEs Order, 2018 has been notified under section 11 of MSMED Act, 2006. The Policy is effective from 1st April 2019 (Gazette notification on 9 November 2018). The objective of Policy is promotion and development of Micro and Small Enterprises by supporting them in marketing of products produced and services rendered by them. However, the policy rests upon core principle of competitiveness, adhering to sound procurement practices and execution of supplies in accordance with a system which is fair, equitable, transparent, competitive and cost effective. Every Central Ministry /Department / PSUs shall set an annual target for 25% procurement from MSE Sector. A sub-target of 4% out of 25% target of annual procurement earmarked for procurement from MSEs owned by SC/ST entrepreneurs. Overall procurement goal of minimum 25% has become mandatory from 1st April 2015.
earmarked for procurement from Micro and Small Enterprises owned by women. Tender sets free of cost and exemption from payment of earnest money to registered MSEs. MSEs quoting price within price band L-1 + 15%, when L1 is from someone other than MSE, shall be allowed to supply at least 25% of tendered value at L-1 subject to lowering of price by MSEs to L-1. 358 items are reserved for exclusive procurement from MSEs. 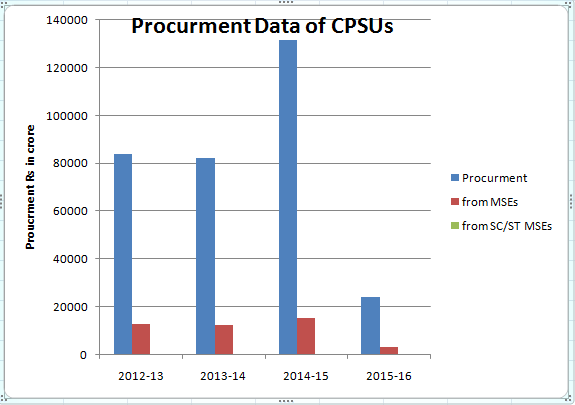 Ministry /Department/CPSUs shall prepare their annual procurement plan to be uploaded on their official website. For enhancing participation of MSEs in government procurement, Ministry /Department/CPSUs shall conduct Vendor Development Programmes or Buyer Seller Meets for MSEs especially for SC/ST entrepreneurs. All MSEs having registration as per provisions of the Policy i.e. 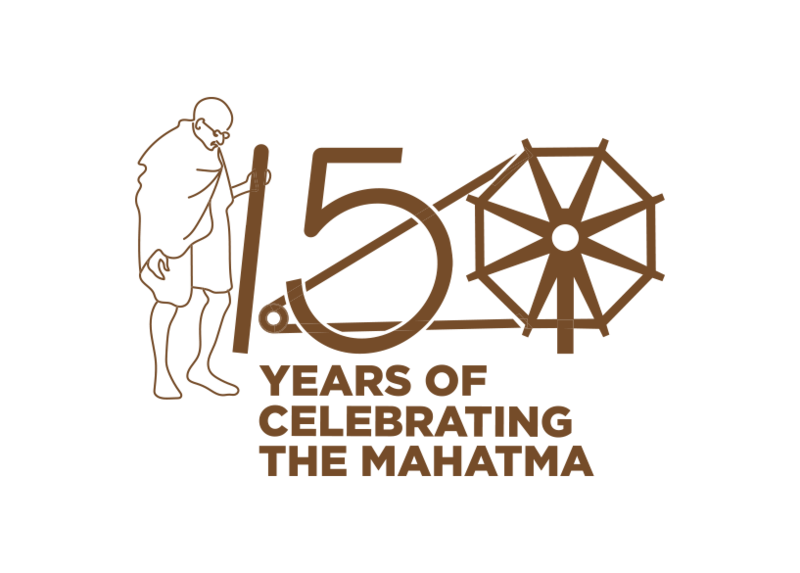 registration with District Industries Centre (DIC) or Khadi and Village Industries Commission (KVIC) or Khadi and Industries Board (KVIB) or Coir Board or National Small Industries Commission (NSIC) or directorate of Handicrafts and Handlooms or Udyog Aadhaar Memorandum or any other body specified by Ministry of MSME.